5 SEO tips and tricks you should be doing on your Web pages to make them rank higher in search engines. This list looks at more than just meta tags and the basics of SEO, so even if you’ve got some of the factors, you may not have everything. Scroll to the end of the list to look at the things you should never be doing, as well as the things you should always do at the beginning. Great content is where it all starts. You can have all the keywords in the world, but if your content is no good, people won’t stick around on your site and search engines won’t find your site valuable. Unique content is important too. You need to provide content that has different information than what is on other sites and other Web pages. Sites that have new content added on a regular basis are seen as more reliable than sites that rarely do. This also helps you to increase the amount of relevant content on your site, which also improves your rankings. 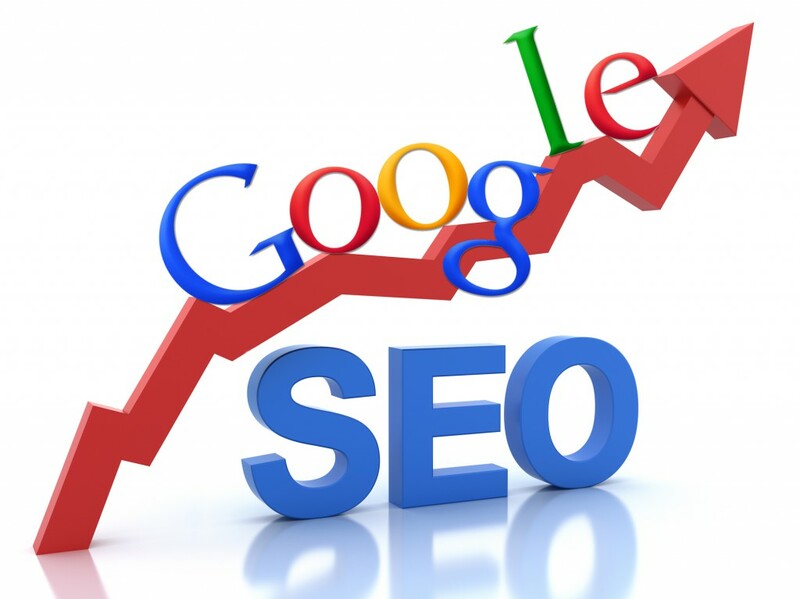 The first thing you should do when working on search engine optimization is find a great keyword phrase for that page. You shouldn’t try to optimize your entire site to one keyword phrase – instead focus on writing pages for specific keywords and phrases. When trying to decide on a keyword phrase, you want to find one that is popular but not extremely popular. This may seem counter-intuitive, but the reality is that extremely popular keywords are very desirable and so very competitive. It’s better to try to optimize for keywords that you can rank higher. You’ll get more pageviews from a less popular keyword when you’re on the first or second page of the search engines, than from a super popular keyword that you only make it to page 50 of search engines. This entry was posted in Hosting Articles and tagged ASP.NET Hosting, Best ASP.NET Hosting, Cheap ASP.NET Hosting, seo tips, windows asp.net hosting. Bookmark the permalink.